WOW! 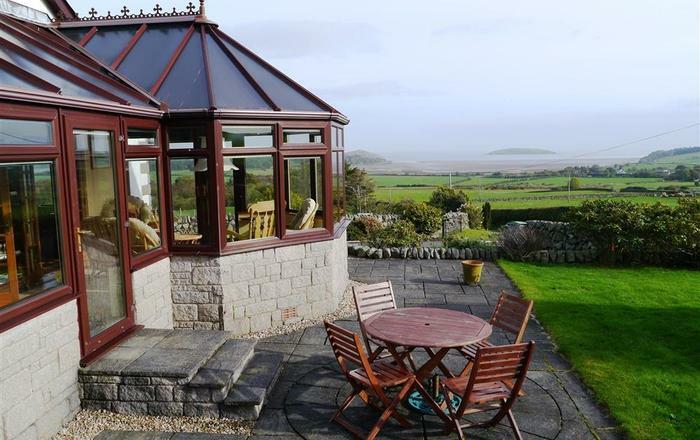 Location, location, location … if you’re looking for unrivalled views of the saltmarsh and sea beyond, then this stunningly beautiful period house could just be your idyll. 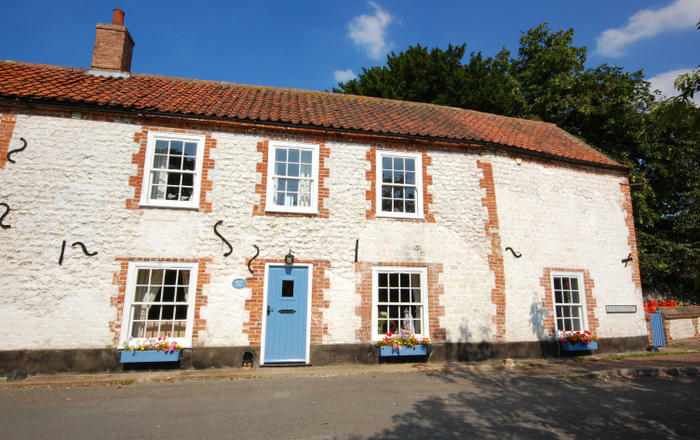 Beautifully located within an easy stroll of Brancaster beach, this extensive luxury home stay sleeping 10 offers luxury living with direct access to the coastal path and is in easy walking distance of a gastro pub/restaurant. 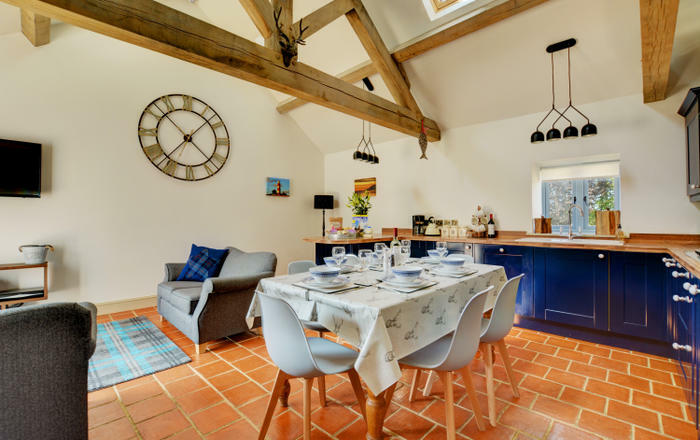 Approached via a private gravel driveway, the privacy and beauty of Appletree House’s gardens and the abundance of its rooms and stylish accommodation represents a unique property and find in North Norfolk. So if you are looking for something special in an amazing location, then this will surely tick all the boxes. Appletree House was built in the 1920s and comes with an enormous amount of elegance and style with breath-taking panoramic views and south-facing gardens. Although the views to the front are captivating, the gardens to the rear which are south-facing are equally enticing and offer the facility to sunbathe and relax in a very private location. Styled by Colonel Jack Lesley and his wife Margo to provide the perfect space for living and of course entertaining, they come with an Italian sunken garden, pagodas, deep flower beds and pretty walkways. 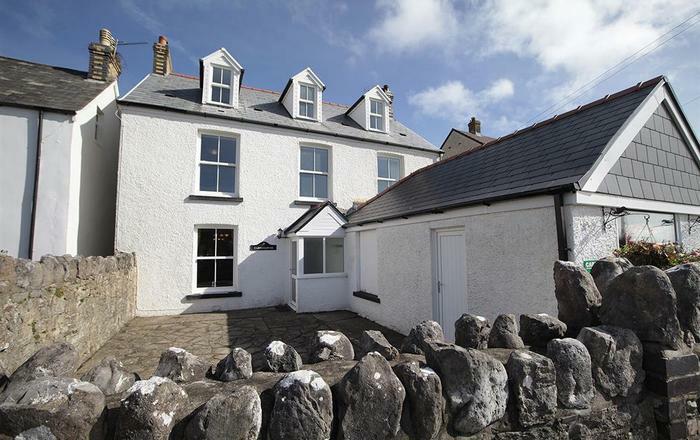 Inside you will be wooed by stylish interiors, underfloor heating, spacious rooms with high ceilings, a large kitchen/breakfast room, dining room and equally stylish drawing room, all enjoying breath-faking views of the saltmarshes. 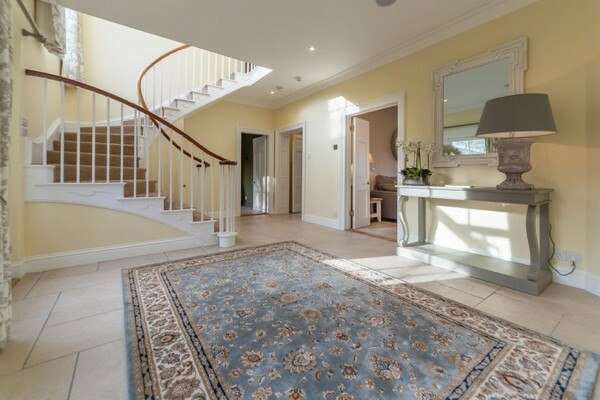 A grand staircase from the entrance hall leads up to the first floor where there are four double bedrooms with the master bedroom suite having an impressive en-suite bathroom as well as a walk-in dressing room. 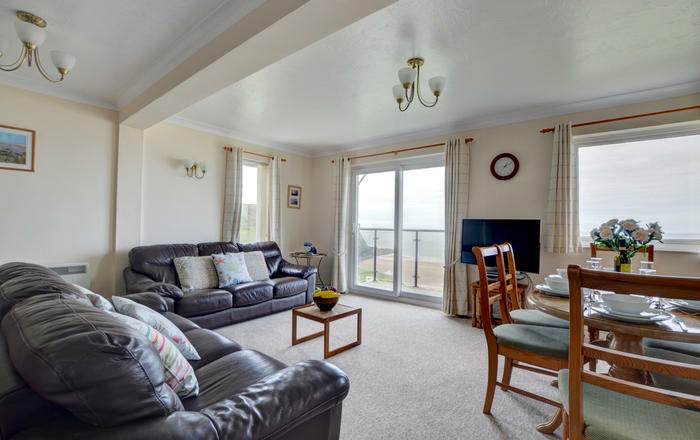 Three of the bedrooms enjoy the stunning saltmarsh views and the central bedroom as well as the master bedroom suite both have access out to the substantial roof terrace overlooking the saltmarshes. On the second floor there is a further bedroom suite with its own private roof terrace and a bathroom. 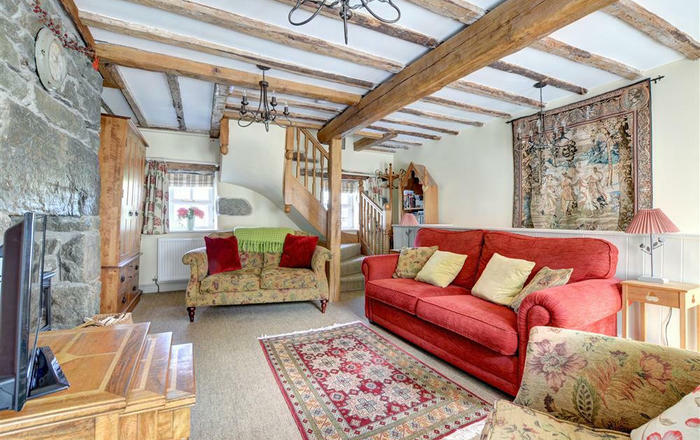 So, if you are looking for somewhere unique for that very special celebration or just want to kick-back and relax and enjoy a week or two in one of the area’s best properties and locations, then Appletree will allow you to do that.